Alaffia balances science with tradition to holistically benefit your body, communities, and the environment. 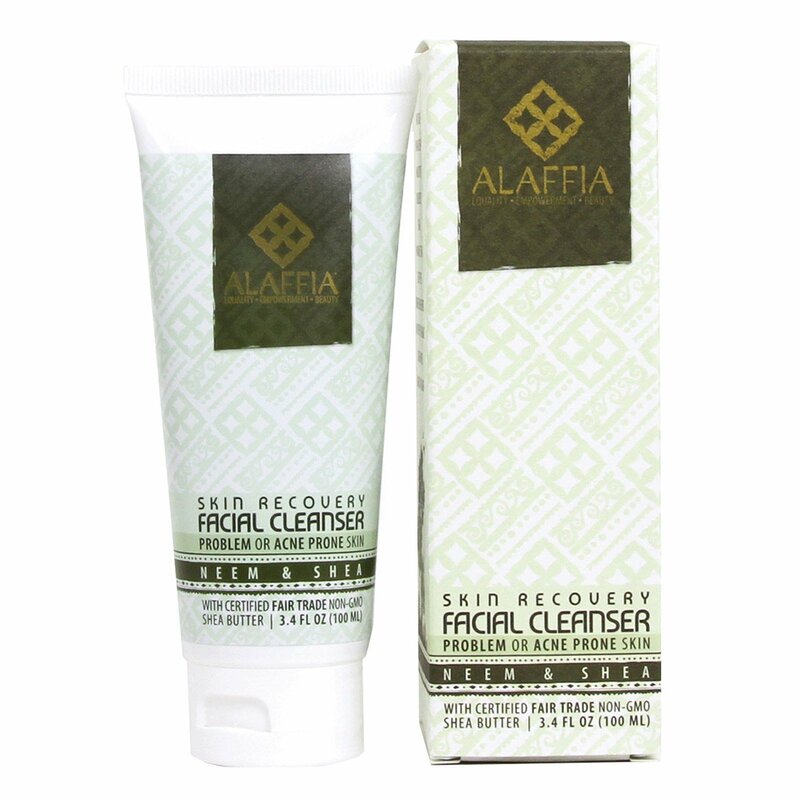 Skin Recovery Facial Cleanser with African Black Soap removes excess oils, makeup, and other impurities without over-drying skin. Neem oil, neem leaf and tea tree prevent blemishes and dry patches from forming. Gentle enough for daily use. For problem or acne prone skin. Rinse face and neck with warm water. Apply with palm or facial cloth and massage gently over skin. Rinse clean and pat dry. 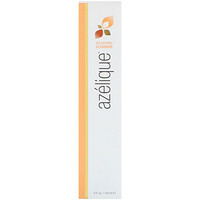 Follow with Skin Recovery Facial toner. Azadirachta indica (neem) aqueous extract, saponified butyrospermum parkii (shea) butter* & Elaeis guineensis (palm kernel) oil*, Decyl glucoside, azaradichta indica (neem) oil, lavandula hybrida (lavender) oil, cymbopogon citratus (lemongrass) oil, pogostemon cablin (patchouli) leaf oil, melaleuca alternifolia (tea tree) essential oil.